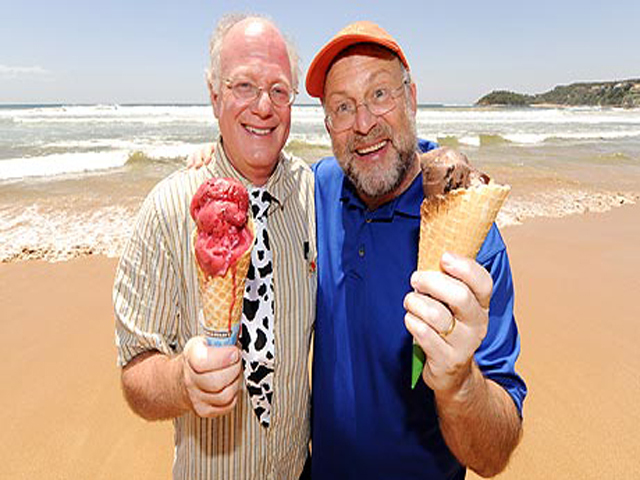 Ben & Jerry Occupy Wall Street » I Mean…What?!? Do they really care or care about selling more ice vrem? Ben and Jerry’s Ice Cream wants to acknowledge their support for Occupy Wall Street with a new flavor called Choc-u-pie Wall Street. Now unless they are planning to donate 100% of the sales of that flavor to the cause, then they can take their Earth shoe wearing good intentions and shove off.